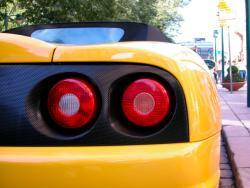 If you have a high-performance car, you need a high-performance exhaust system. You were drawn to and paid for horsepower when you bought your car, and a conventional exhaust system may be too restrictive, choking off that horsepower. We are the experts when it comes to Littleton performance exhaust repair and services.